What’s a blog without blog posts? 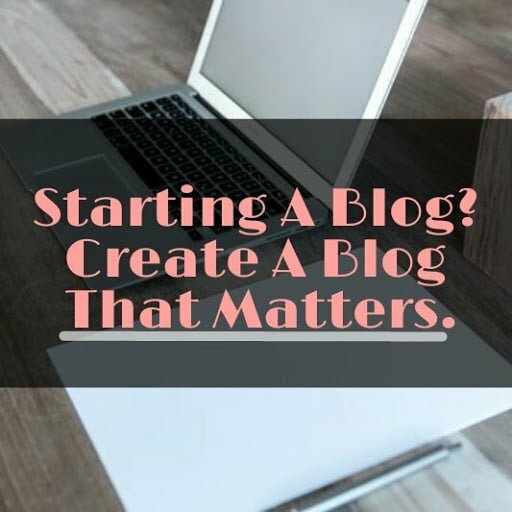 Writing and publishing blog posts is an habit every blogger can not ditch… It’s either you write your own blog posts, pay someone to do it for you or better still, you do the popular copy paste, they all amount to one thing… A blog post! Most times, I read through my blog posts and many other bloggers’ post and find certain errors that could have been corrected, definitely no body is perfect, but the world is so good at judging wrongly. There are few things to do before hitting on that publish button. After successfully taking your time to write an amazing post, adding beautiful pictures to spice it up, the next thing to probably do is hit on publish! there are few steps you may be missing out in getting that almost perfect blog post! Your article is probably perfect but you still need to read through it, you might want to add up or eliminate some words and you may probably bump into some spelling errors, though that isn’t your primary concern here. After adding and(or) eliminating the necessary words, you need to read through your write up , this time pay attention to your mistakes and spelling errors. Here you pay more attention to your written words, you may have spelt “its” as “it’s” or “yours” as “your’s” and the likes. You should read out loud or use read out tools. Chances are you will hear mistakes you didn’t identify while reading through silently. Spell checking, the final step is very important since you aren’t perfect in your writing and manual editing… You might have spelt something wrong without even knowing it and spell checking is the best way to find out… It’s important you have a spell checker in your laptop or phone… Microsoft office has such feature and WPS, a tool for smart phone is similar to Microsoft office. Note that, spell checker won’t catch mistakes with certain typos (like “he” for “the”).